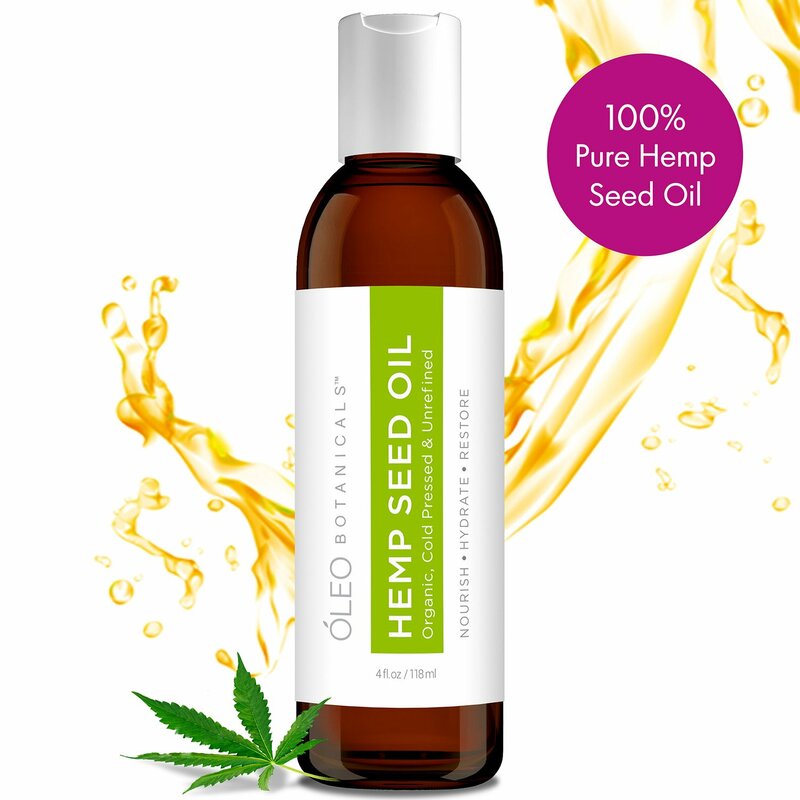 Óleo Botanicals™ 100% Pure Hemp Seed Oil (Organic) is gently cold pressed from the seeds of Cannabis sativa without using chemicals, thus retaining its valuable nutrients. Produced & Bottled in California. Organic / Unrefined / Extra-Virgin / Cold-Pressed / Non-GMO / Contains No THC. Hemp seed oil has been labeled as “Nature’s most perfectly balanced oil“, because it Incorporates the entire 21 known amino acids and offer a perfectly balanced 3:1 ratio of Omega 6 (Linoleic) to Omega 3 (alpha-Linolenic) crucial fatty acids. 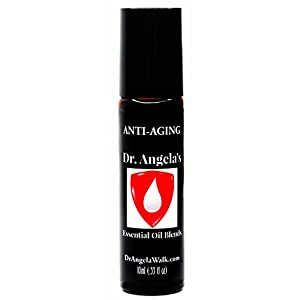 Helps firm and tighten and provide powerful antioxidant activity to assist promote beautiful skin. High in antioxidants, which are elements that prevent or slow cell damage. An effective moisturizer and protectant for skin. Excellent remedy for eczema and dry, itchy skin. Hemp seed oil can assist to support damaged hair. Contains gamma linolenic acid that boosts natural keratin production in hair. 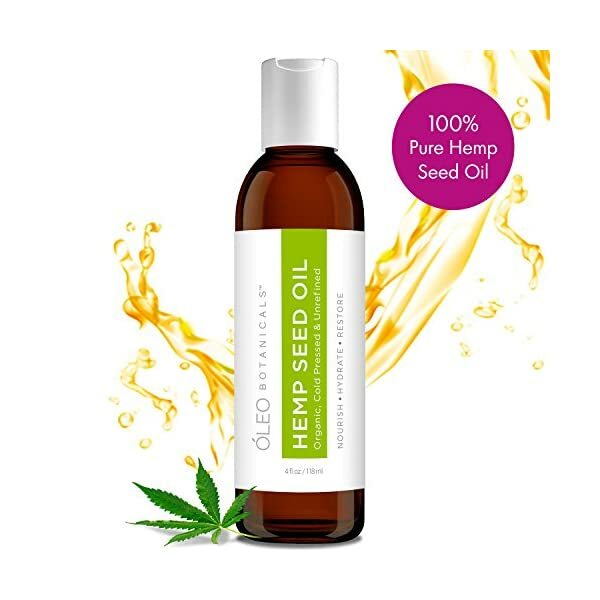 Hemp seed oil is a ceramide oil, which means that that it can form a protective barrier around the hair cuticle. Quality Assurance: Our oils are made in small batches, with only unrefined, cold-pressed oils, that don’t seem to be subjected to high heat or chemicals, ensuring potency. 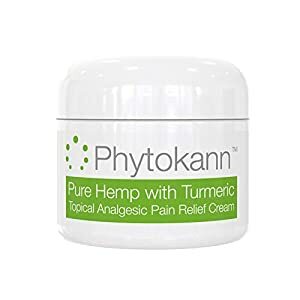 PREMIUM QUALITY – 100% Pure Organic Hemp Seed Oil is gently cold pressed from the seeds of Cannabis sativa without using chemicals, thus retaining its valuable nutrients. Produced & Bottled in California. Organic / Unrefined / Extra-Virgin / Cold-Pressed / Non-GMO / Does NOT contain THC / Cosmetic Grade. NUTRIENT-RICH – Incorporates a perfect ratio of Omega 3 & 6 crucial fatty acids (EFAs) and Incorporates the anti-inflammatory gamma linoleic acid (GLA) in addition to omega-9. 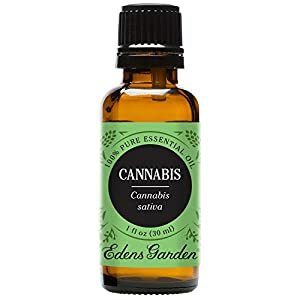 STRENGTHENS HAIR STRUCTURE – Hemp seed oil Incorporates gamma-linoleic acid, which improves the condition of hair and contributes to keratin formation for stronger and healthier strands.